With 17 State Championship Wins and multiple players sent to the NFL, Bergen Catholic has been the gold standard throughout the history of High School Football in New Jersey. In 2017, The Crusaders would add another chapter to their legacy, ending a 13 year title drought and bringing State Championship No. 17 to Oradell. Bergen Catholic finished the year with a 10-2 record, while going undefeated in New Jersey and defeating powerhouse St. Peter’s Prep twice along the way, including a 44-7 win over the Marauders in the State Title Game. 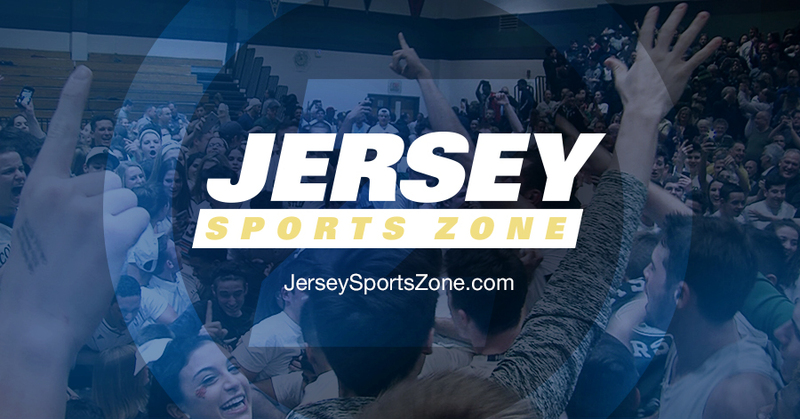 Watch and Re-Live Bergen Catholic’s memorable season on JSZ! No. 1: The Crusaders end a 13 Year State Title Drought & Bring State Championship No. 17 Back to Oradell. No. 2: Johnny Langan Throws a Game Winning TD Pass and legendary Coach Greg Toal makes his much anticipated Return to Don Bosco Prep. No. 3: Josh McKenzie’s career defining game. The running back rushed for 170 Yards and 2 TD’s, both of which came in the 4th Qtr as The Crusaders erased a 14-10 deficit for a 31-14 win at Paramus Catholic. No. 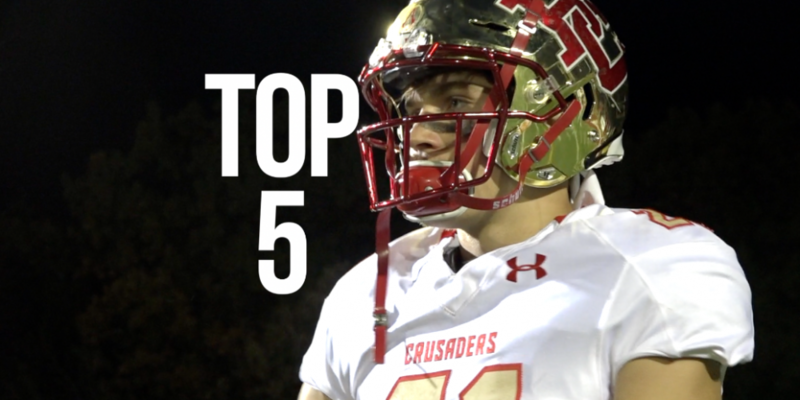 4: The two best teams in New Jersey squared off in Week 6 as The Crusaders hosted No. 1 Ranked and undefeated St. Peter’s Prep. Bergen Catholic made a statement with a dominating 41-14 win over The Marauders. No. 5: The Crusaders set the tone on opening day for what would become a magical season with a 48-27 win over DePaul. QB Johnny Langan accounted for 400 Yards and 6 Touchdowns in the win.